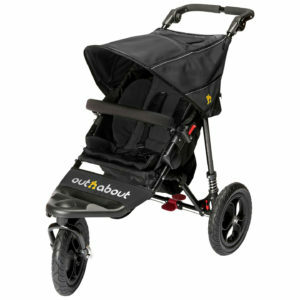 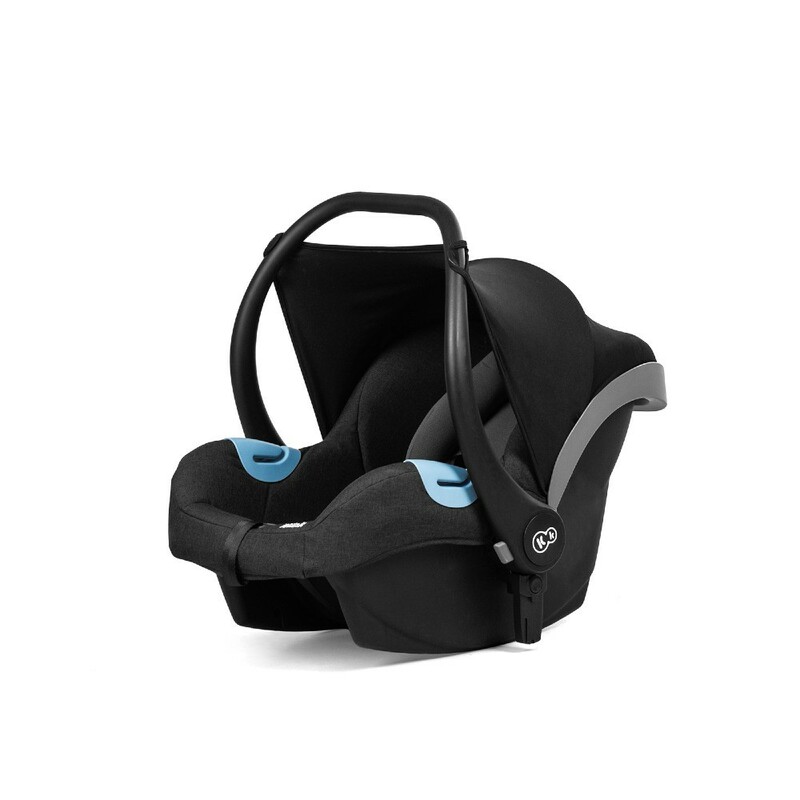 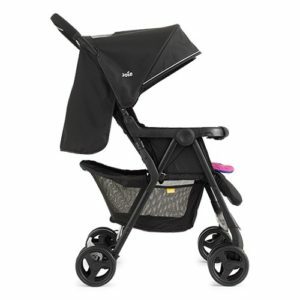 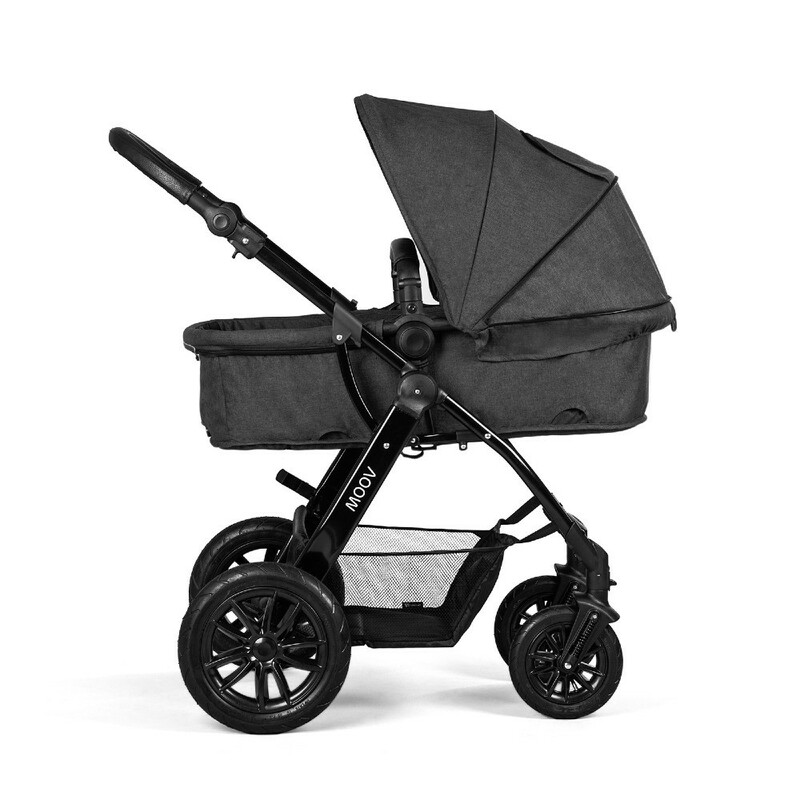 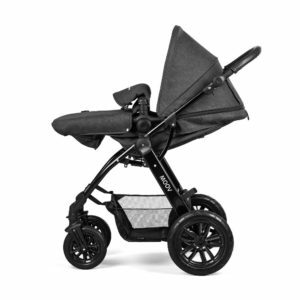 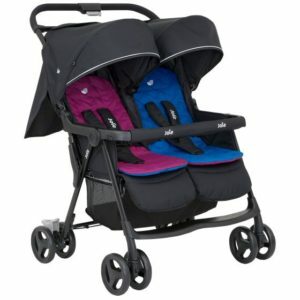 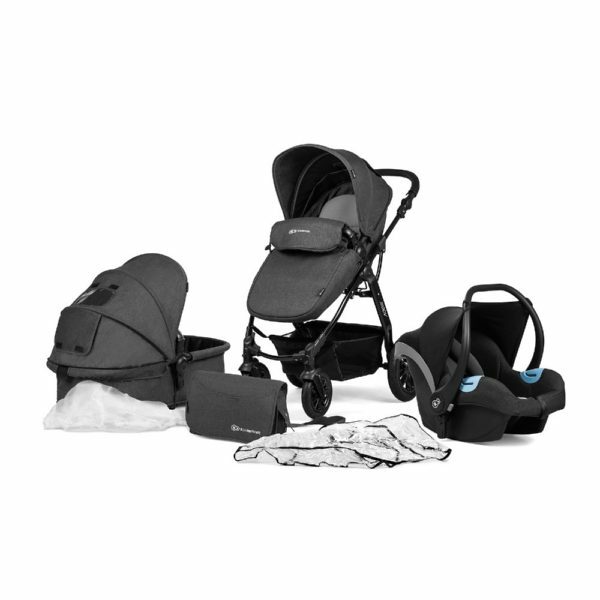 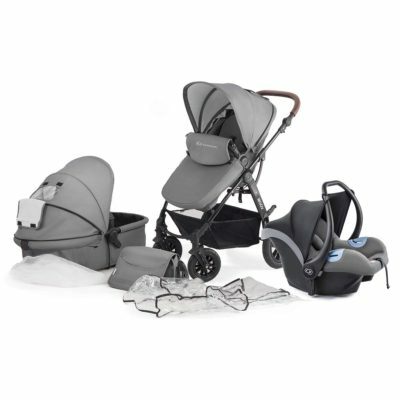 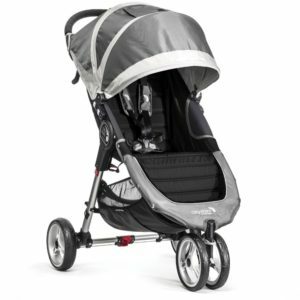 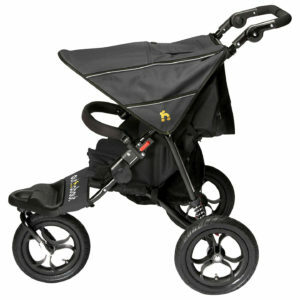 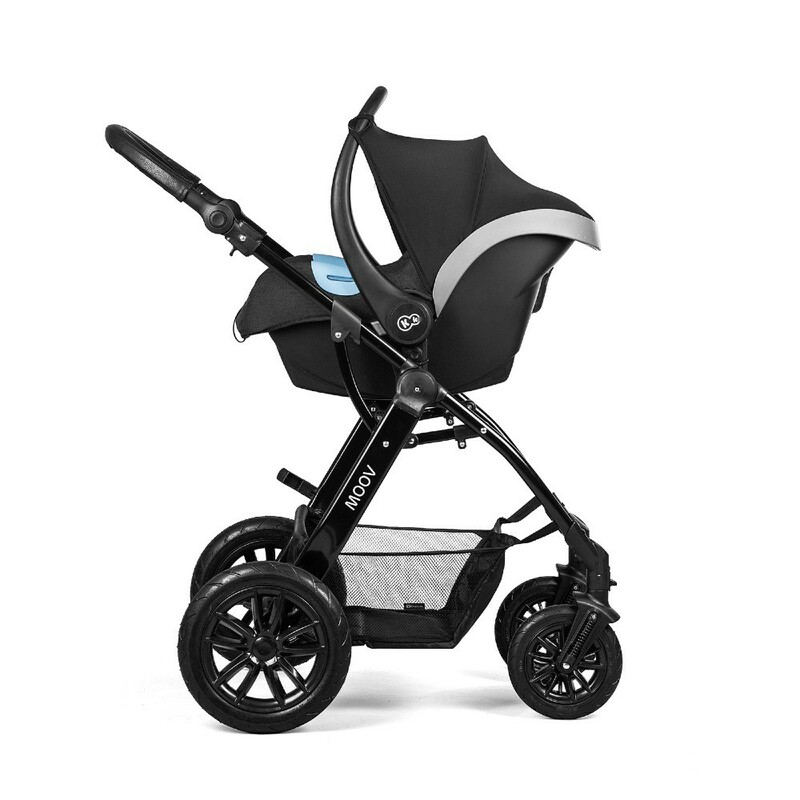 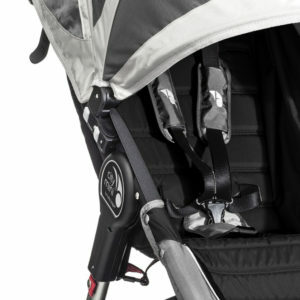 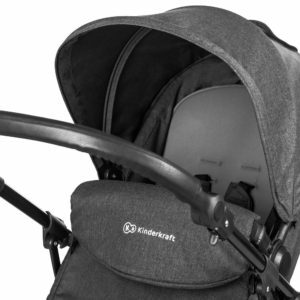 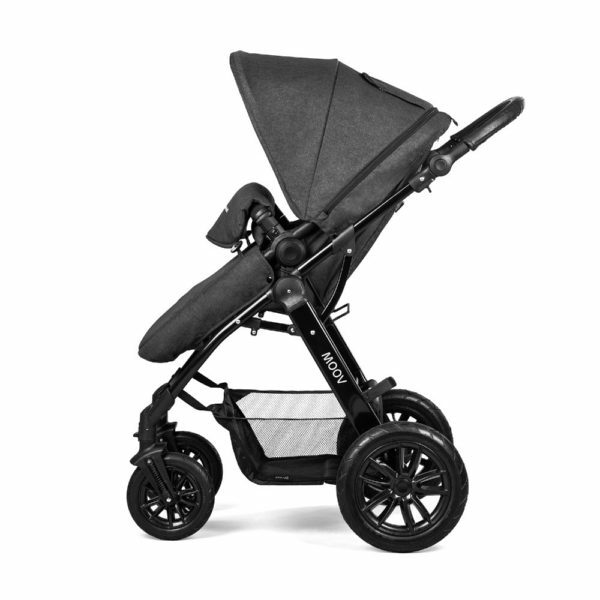 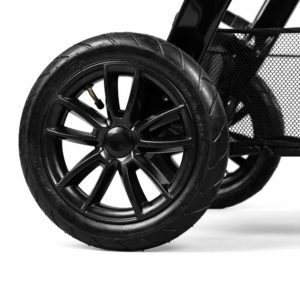 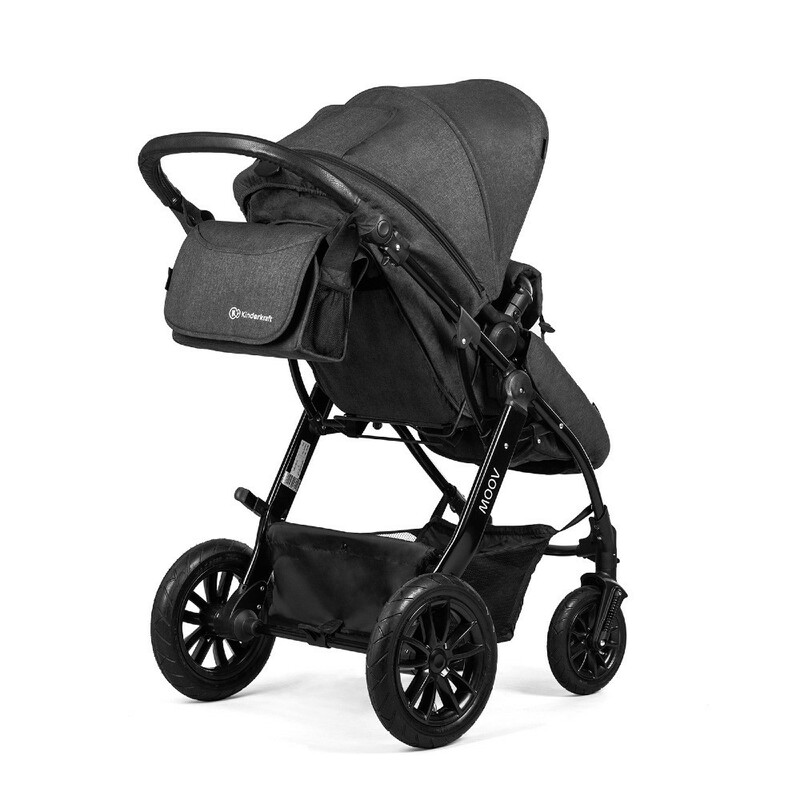 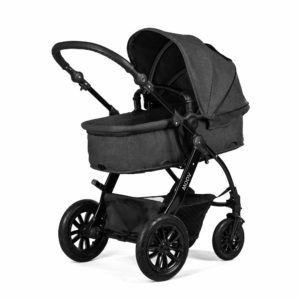 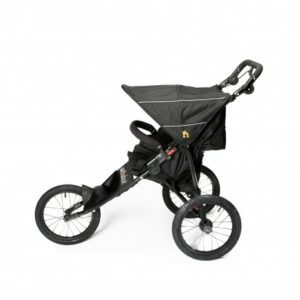 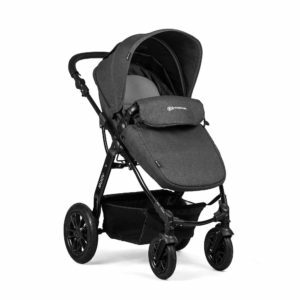 The MOOV travel system combines not only the functionality, but modern design. 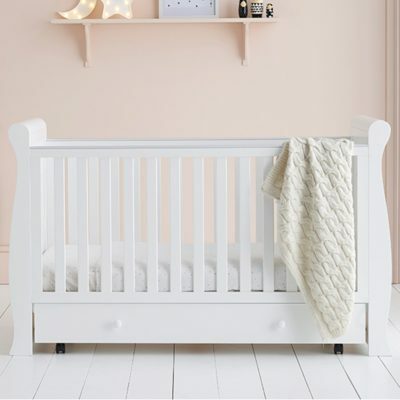 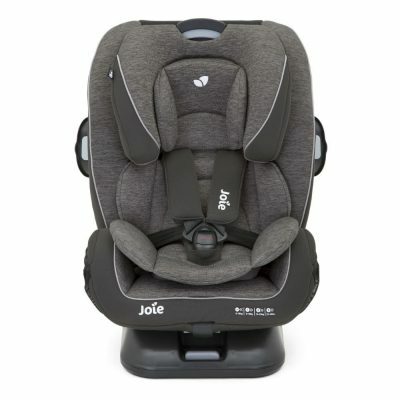 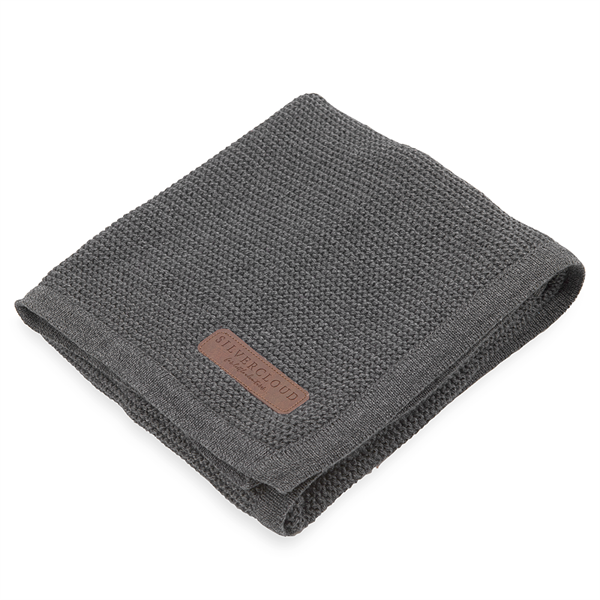 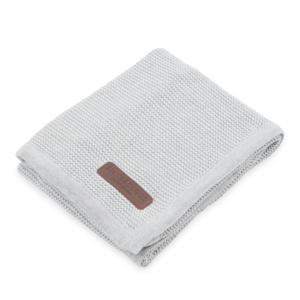 It is manoeuvrable, comfortable and adapted to different weather conditions. 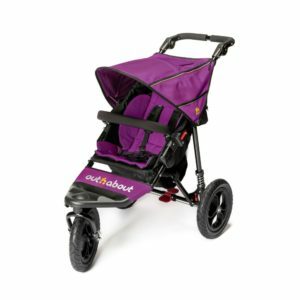 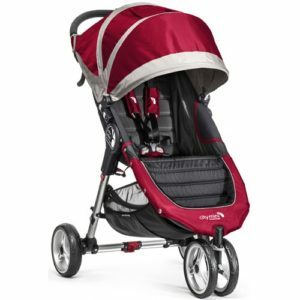 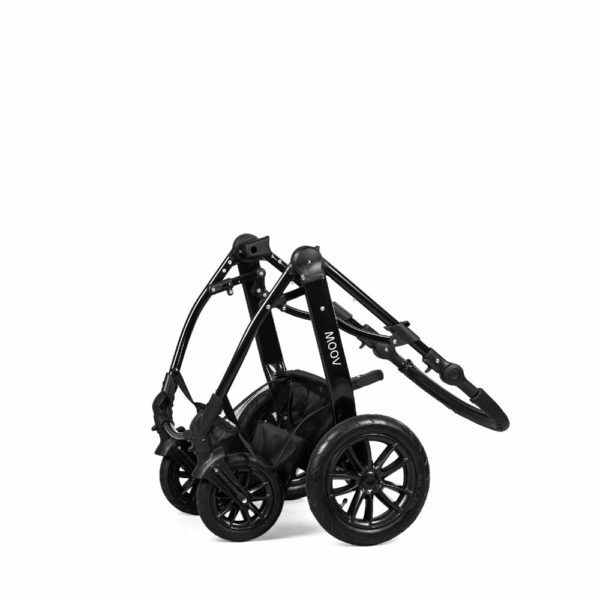 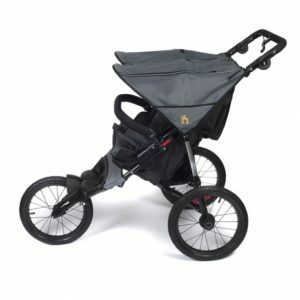 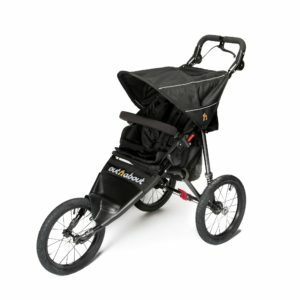 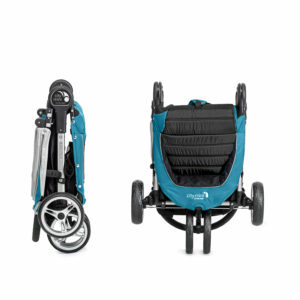 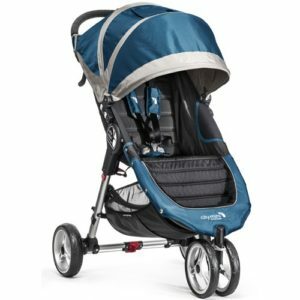 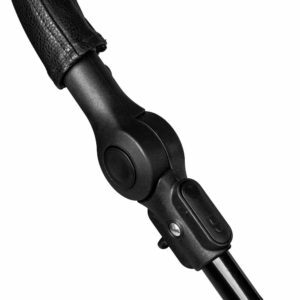 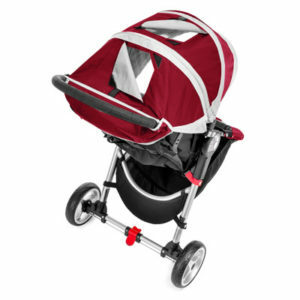 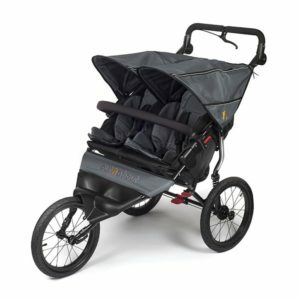 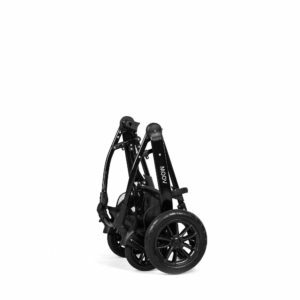 It has a 5-point adjustable handle height making it perfect for all the family, easy to fold and with its swivel wheels its ideal for walks in the forest or simply around your town. 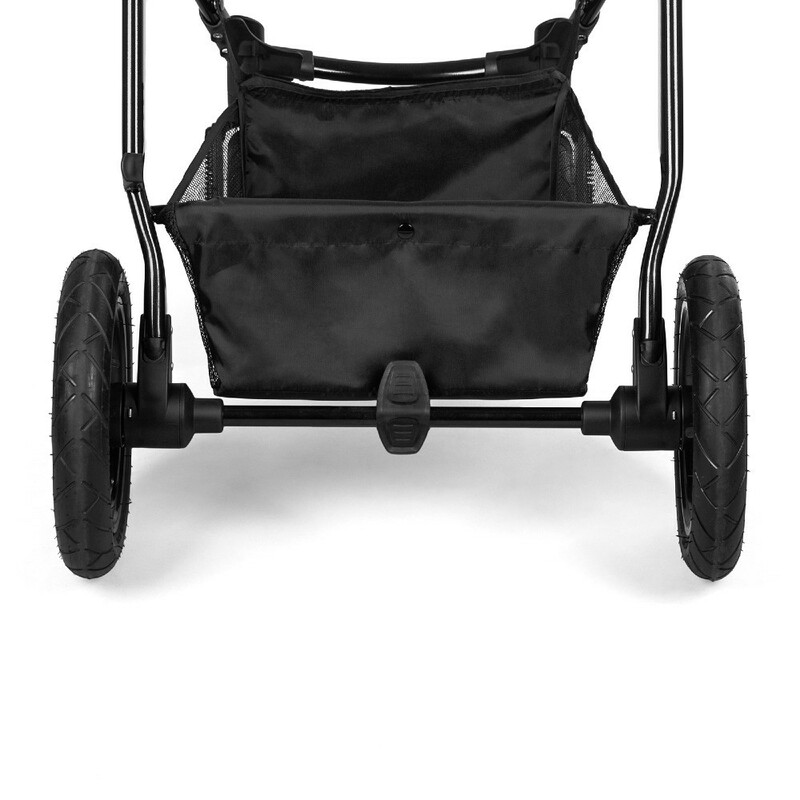 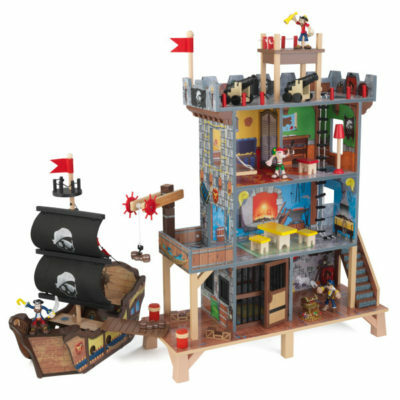 It’s extremely lightweight making travelling on a bus or popping in your boot as simple as ABC.